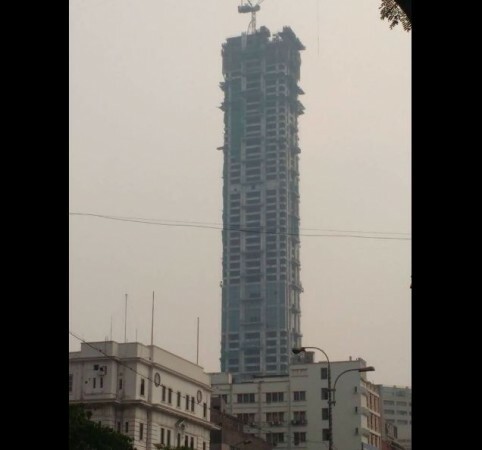 Here are a few breathtaking photos of the high rise which has completely changed the Kolkata skyline. 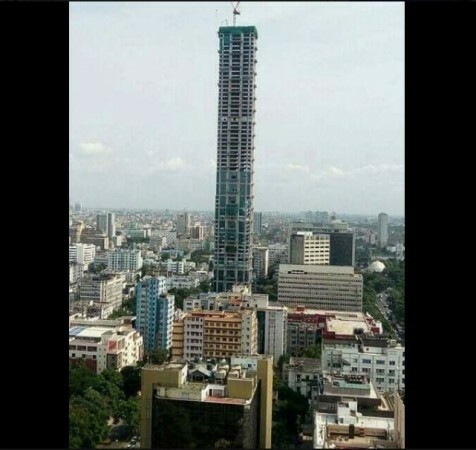 At 268 metres, The 42 in Kolkata is now the tallest building in India, putting other high rises like The Imperial in Mumbai to shame. The roof of the 62nd floor was added to the building earlier this month thus making it officially the tallest in the country. The 42 now dominates Kolkata's skyline and it overlooks the Maidan and the Hooghly River. "The construction of The 42 has been completed. 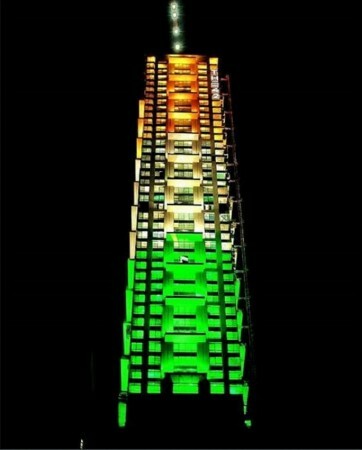 At 268 metres, it is now the tallest building in India. 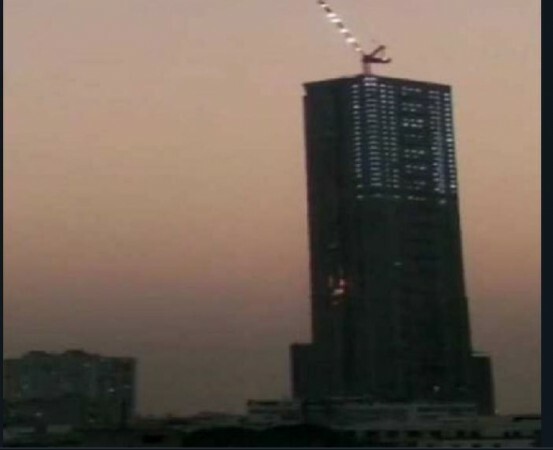 It would have been the second-tallest had the additional four floors that were later sanctioned not been constructed," A N Shroff of Alcove Realty, one of the three companies working on the project told Times of India. 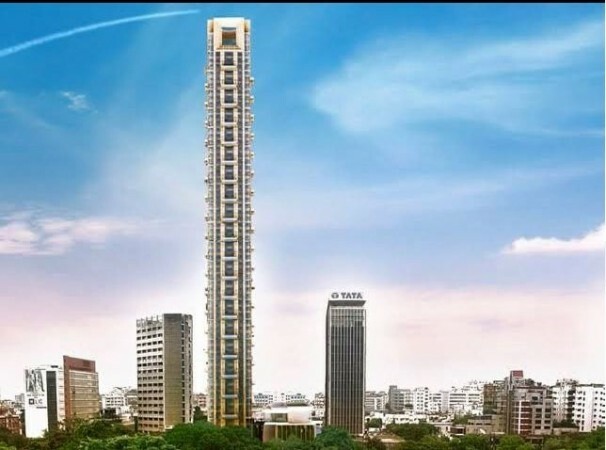 In Kolkata, The 42 now surpasses the Urbana which stands tall at 161 metres and Forum Atmosphere and Westin which are both approximately 150 metres. 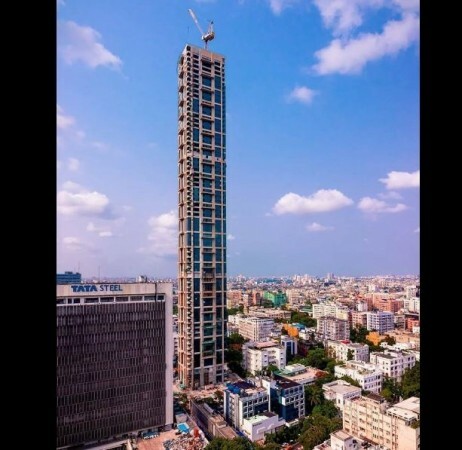 "These new generation tall buildings and branded residences that cater to the aspiration class who want state of the art residences and workplaces are also redefining Kolkata's skyline. New age developments like these will impart international and global favour to the city," Harsh Patodia of Unimark Group, told India TV.